This is a tut on how to enable custom 3rd party themes on windows8. You can ‘t use the custom themes on windows8 PC until and unless few .dll files are patched! 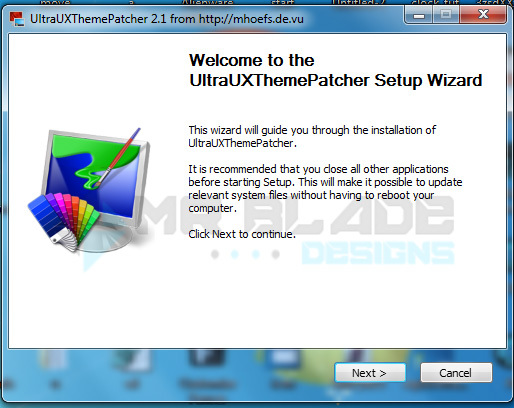 So the the software to patch the dll’s is UltraUX Theme Patcher.It supports all OS’s from XP to windows 8.1 both x86 and x64 bit version! It’s damn simple, you dont need to do anything just install using setup and done! Now your are ready to install custom themes on windws 8/8.1 PC. !